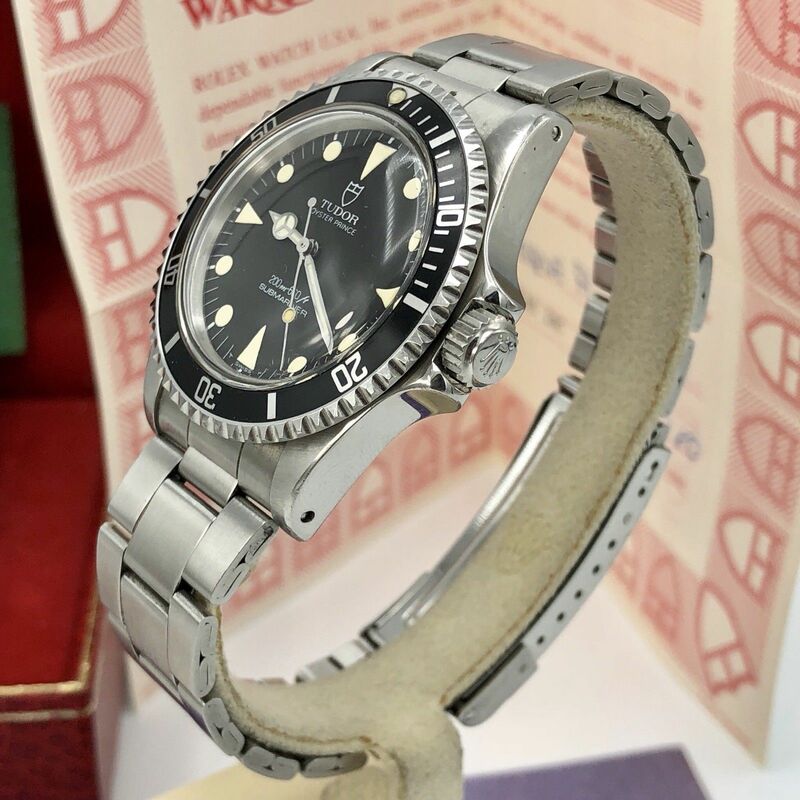 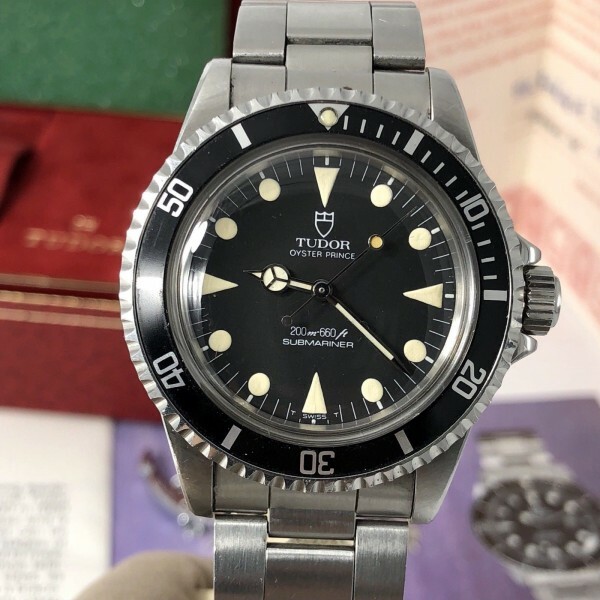 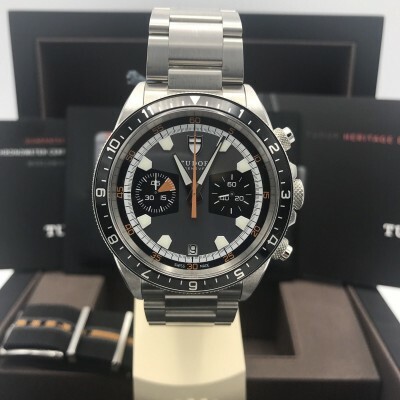 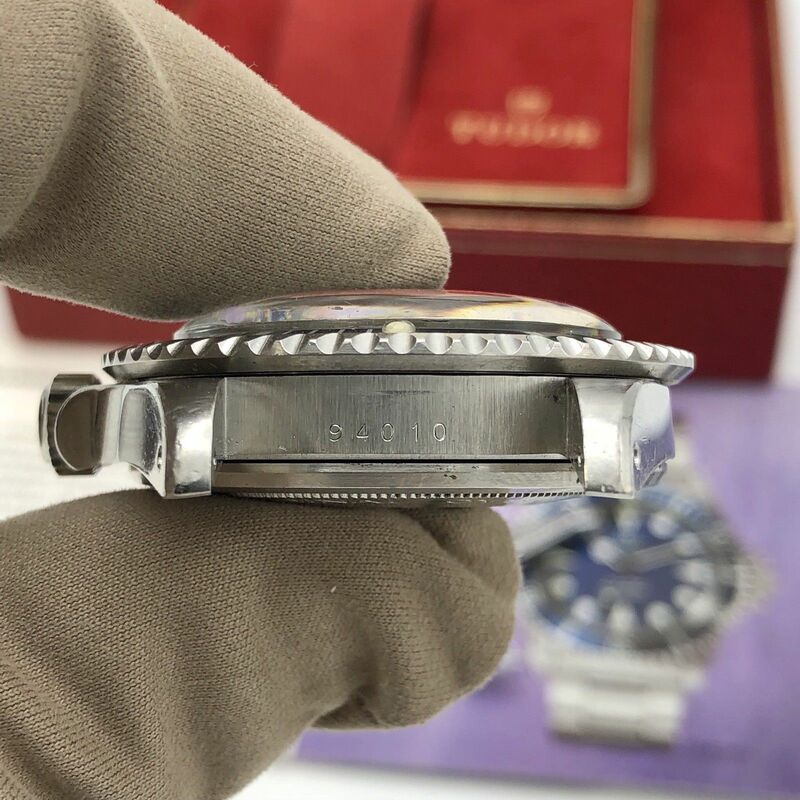 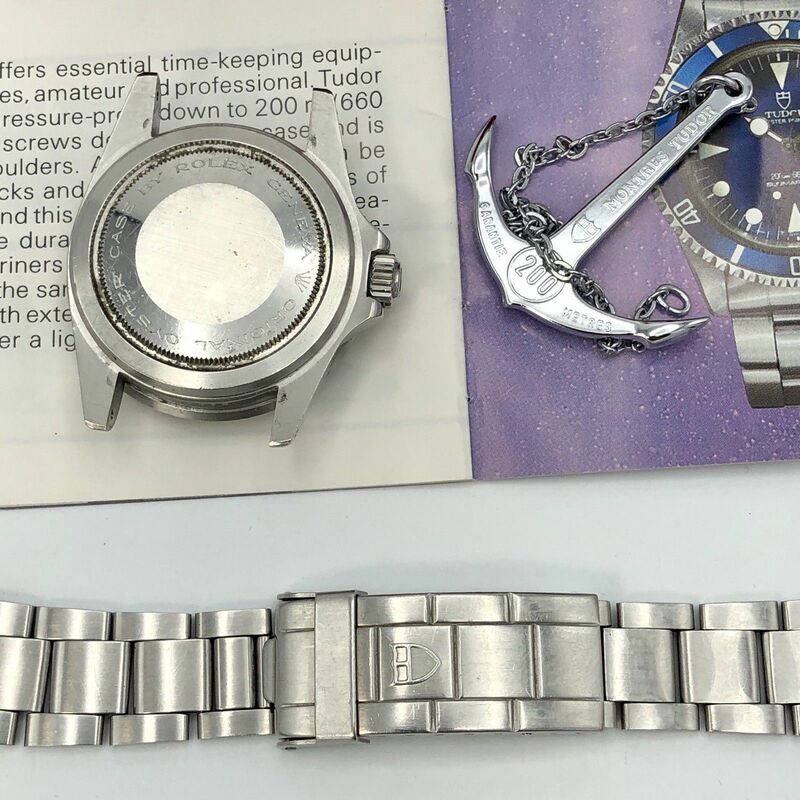 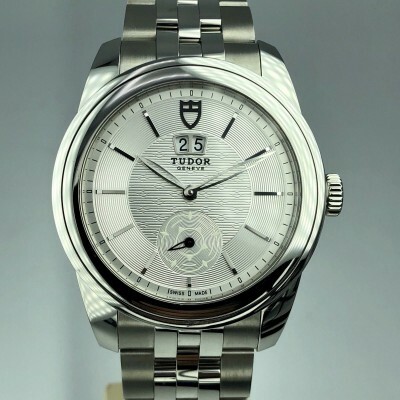 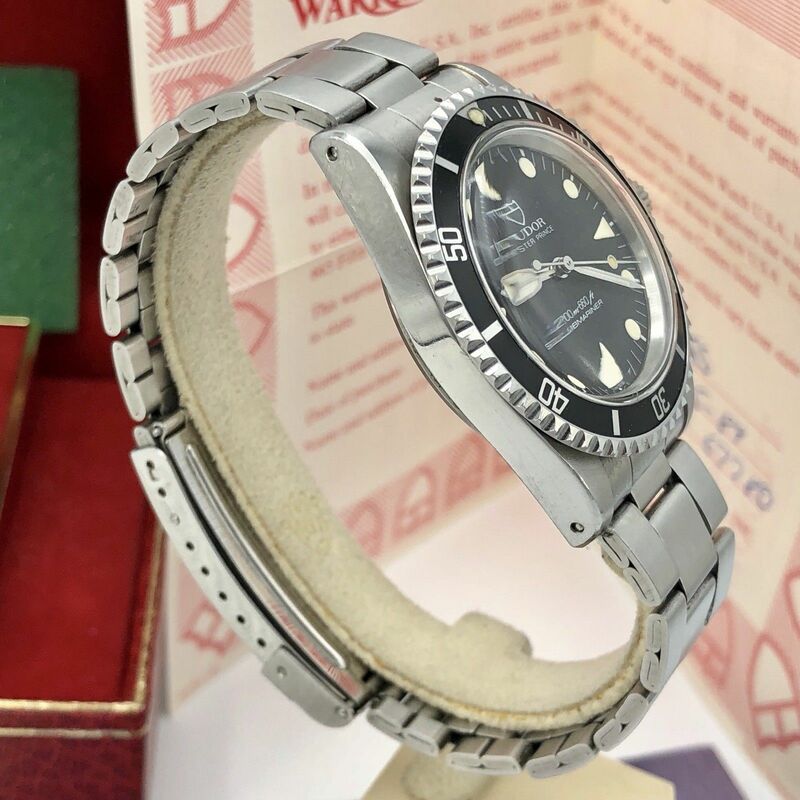 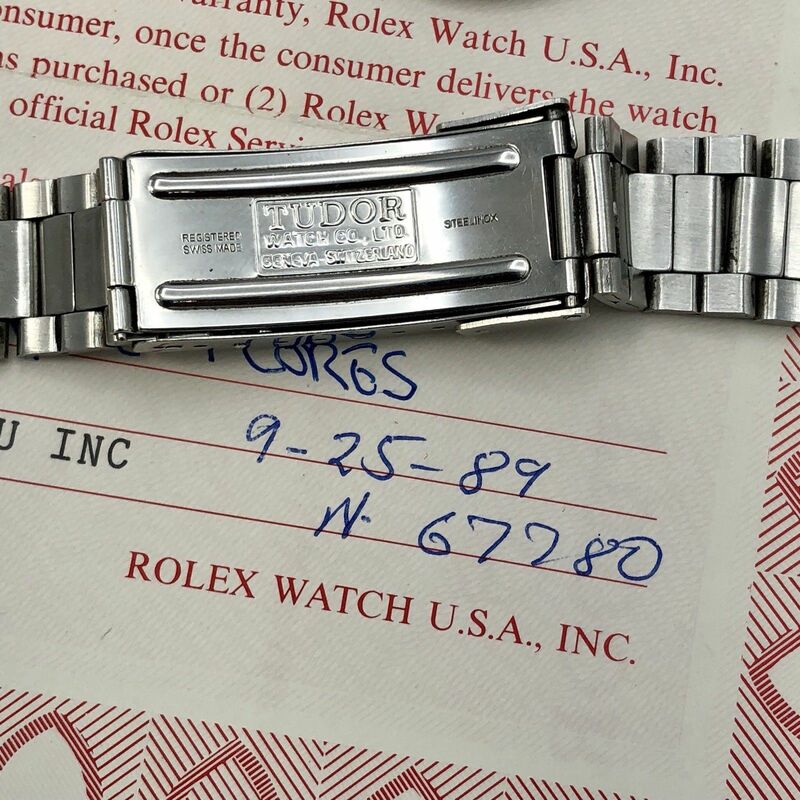 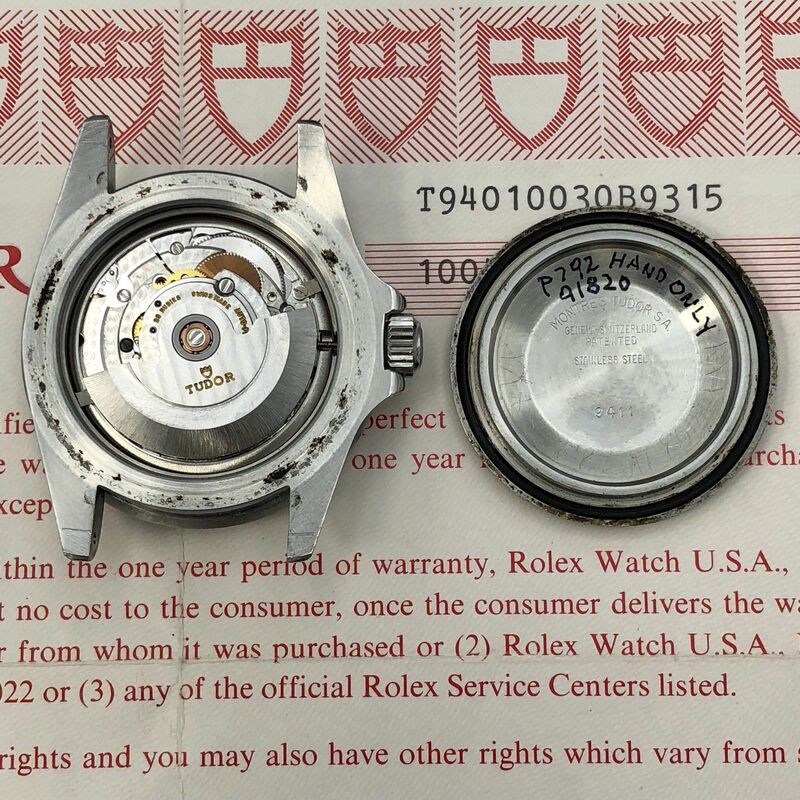 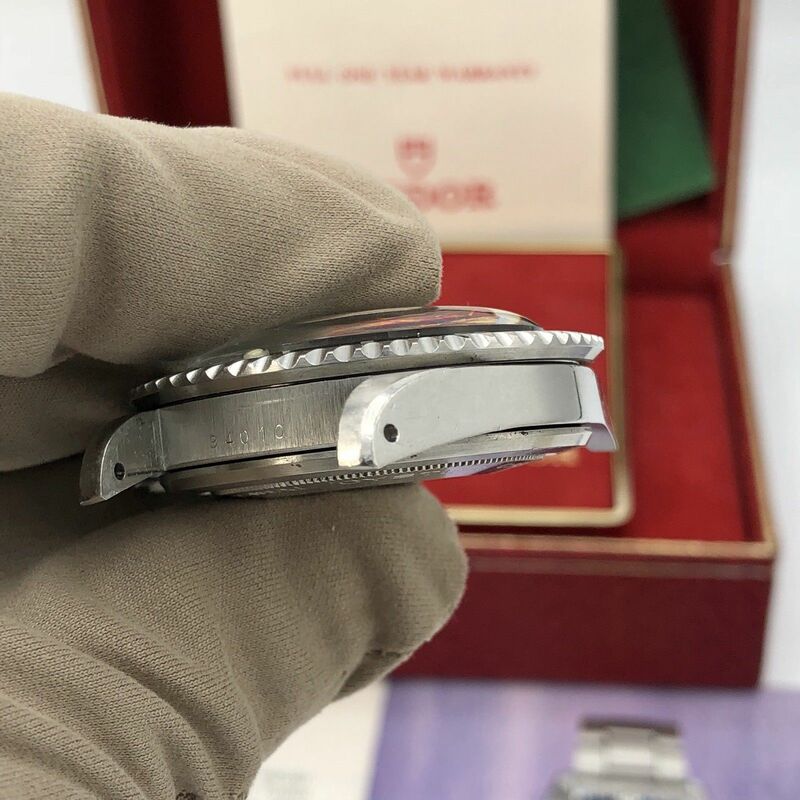 About the watch: Rare example of Rolex Tudor Submariner 94010, from 1988 SN: 1xxxxx. 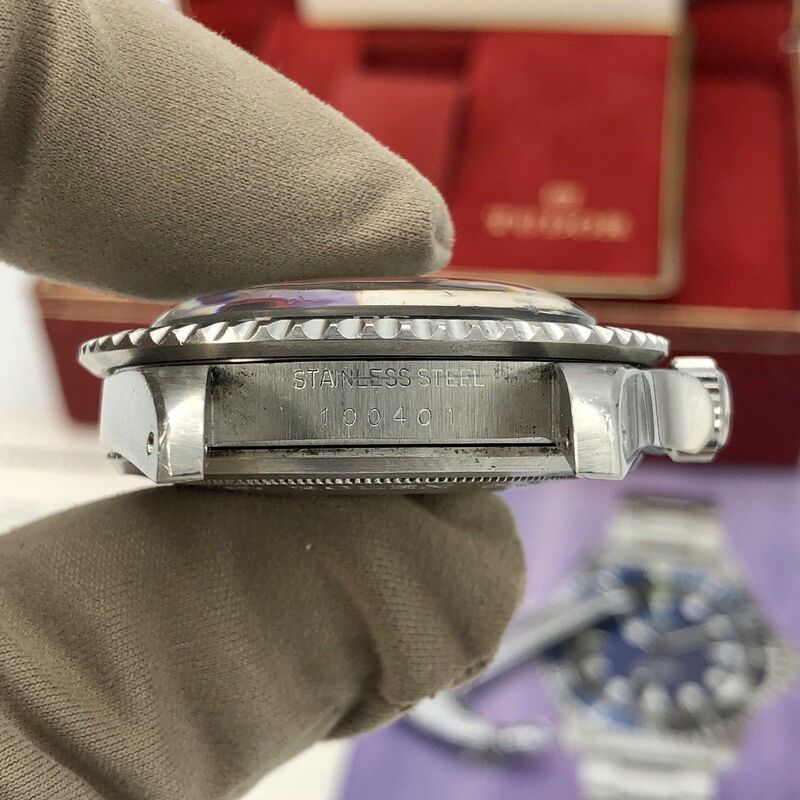 Case and Bracelet: Unpolished case, original full links bracelet correct end links, original insert & bezel. Dial and hands: untouched dial has a great aged patina ,original hands matching the dial the second hand is a little darker. 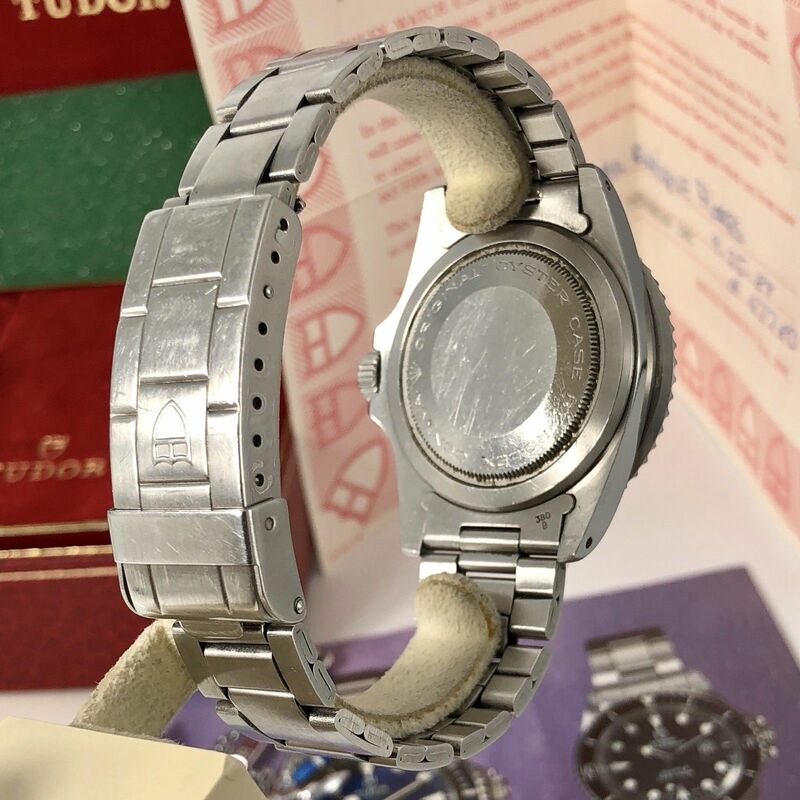 Movement: Original Movement keep good time. 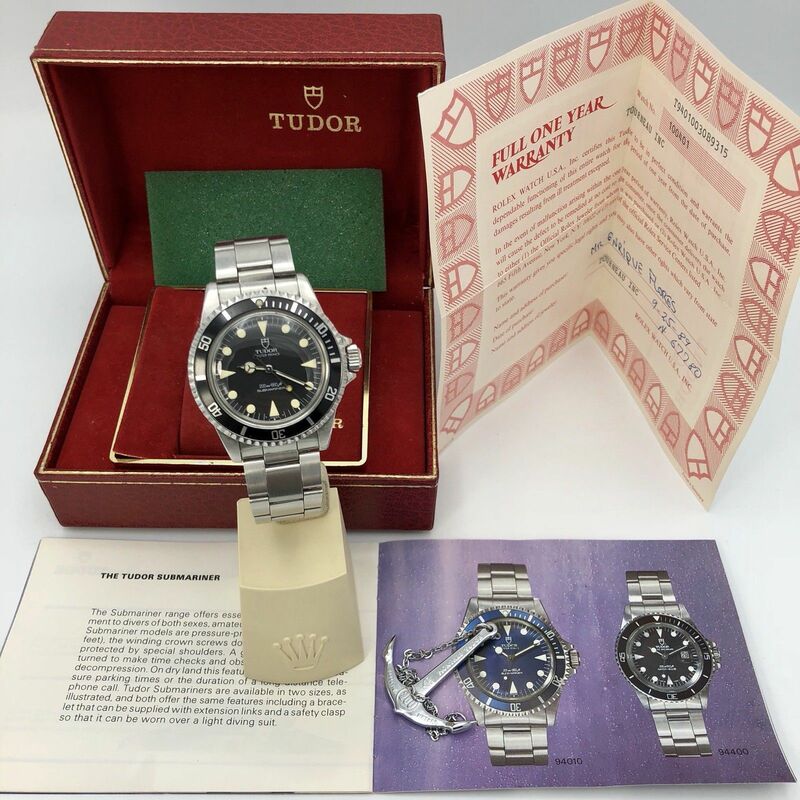 Accessories: original certificate, original inner tudor box , tudor booklet, tudor anchor perfect example for the real collector.